An archipelago destination in Finland! 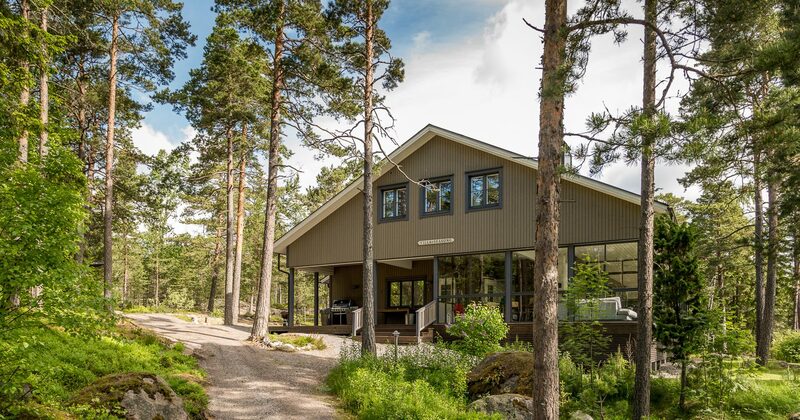 We are the Seasong, an event, meeting, recreation and hospitality service company located on the island of Norrkullalandet, right in the heart of the precious Sipoo archipelago – just a short drive away from Helsinki and Porvoo. Our magnificent island setting provides unforgettable nature and sea experiences and is perfect for holidays, business meetings, staff outings and for hosting your valuable corporate guests. Furthermore, we are professionalized also on family occasions such as archipelago themed weddings, anniversaries and birthday parties. A high quality and fresh place to hold a meeting. Ambient sea voyage, fresh conference facilities, sea views from the windows, extensive terrace areas, cozy sauna facilities, and plenty of comfortable meeting facilities. In addition, our customers are served by our smaller conference and sauna building, Strand Seasong. 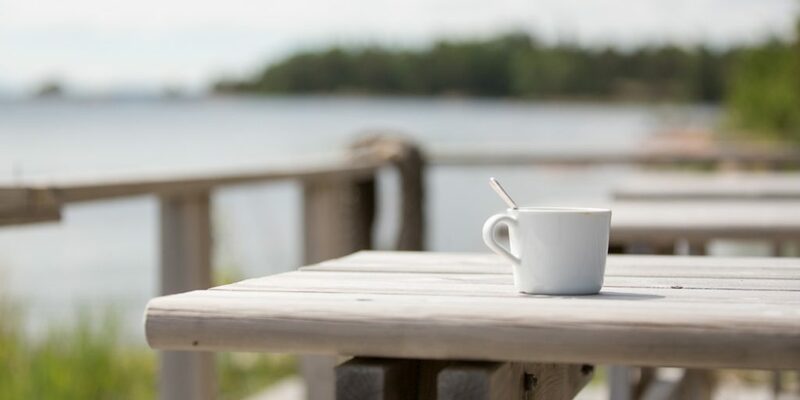 Finnish nature, as well as versatile recreational services, create a first-class framework for hosting corporate guests. 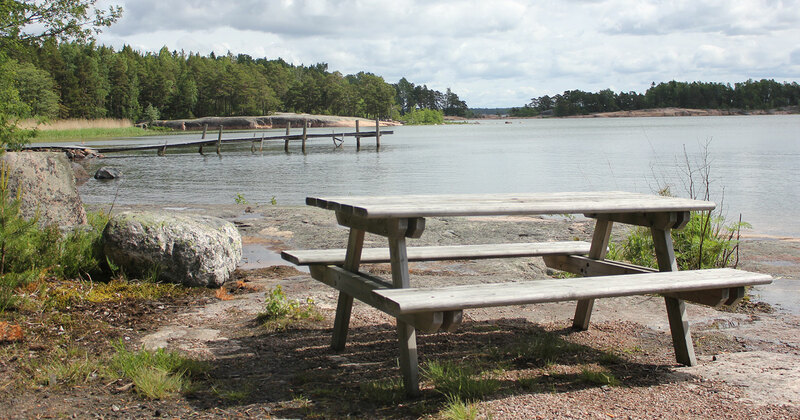 The archipelago offers a wonderful setting for spending the days of recreation. A break from office combined with moments in marine landscapes will develop team spirit and spark new ideas. Togetherness and activities also improve the well-being of the personnel. 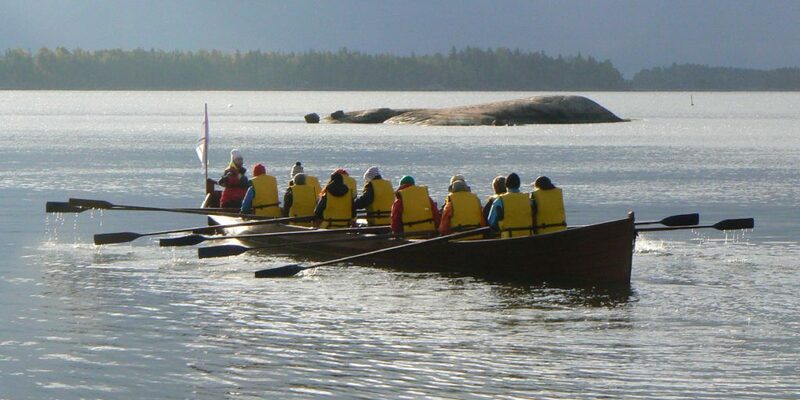 During summertime traveling in the archipelago can be done by kayaking, paddling, by rowing or RIB boat. Activities in the winter include: snowmobile safaris, snowshoeing, ice fishing and kick sledding. The archipelago is a staggering place to celebrate. Our destination offers a warm and memorable setting for birthdays, graduation ceremonies and gatherings of friends. 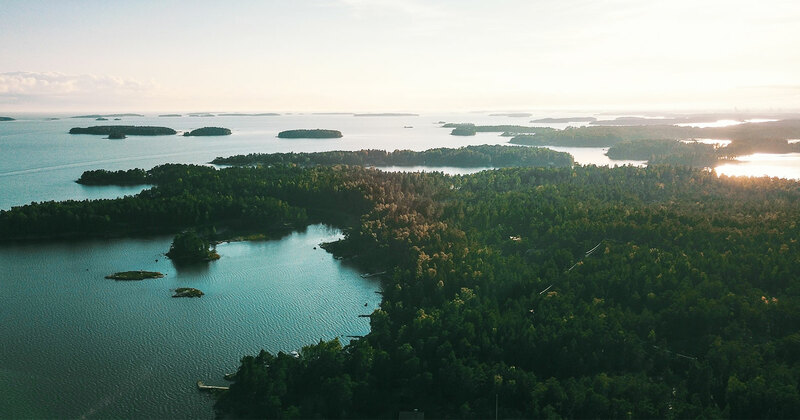 Midsummer parties, crayfish parties, Christmas parties and stag party are also part of the celebrations to be held in the archipelago. Our knowledgeable hands take care of festivities, tasty banquets and, if you wish, a party program. The archipelago is an atmospheric celebration all year round. Villa Seasong’s quality double bedrooms offer accommodation for a total of 26 people. 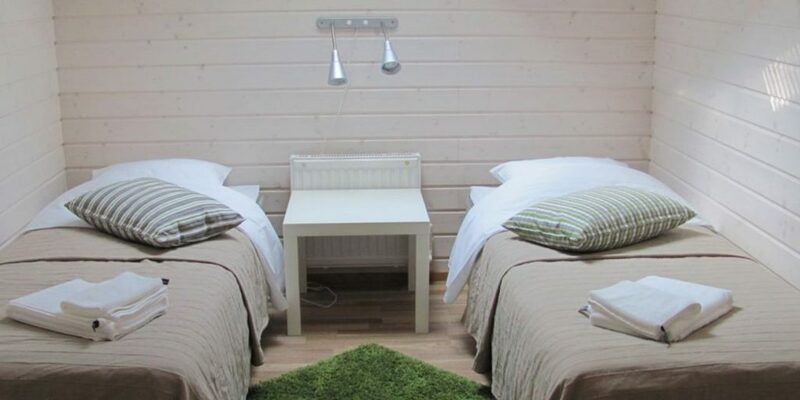 Our customers are also served by eight-person beach cottages with sauna, Ahti and Olympia and Oihonna. The cottages are well equipped and well suited for families and friends on holiday. The villa and cottages offer accommodation for a total of 50 people. There are beautiful sandy beaches, barbecue facilities, a beach volleyball court and a nature trail for the observation tower in the Sipoo Municipal Recreation Area. Our archipelago destination is specialized in fish and game dishes. The high-quality dinners are largely based on the fishing, hunting and harvesting of our island hosts. In our dining, we emphasize authentic Finnish ingredients, local food and Nordic flavors. 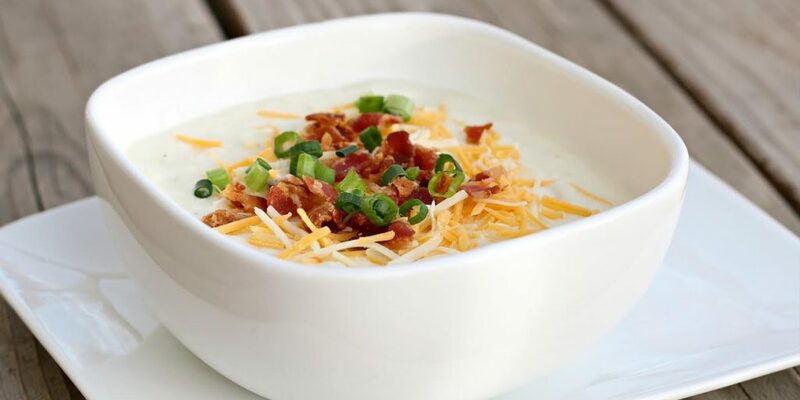 The Archipelago course is a beloved classic, but our professional chefs make a great variety of meals and dishes. Strand Seasong, our beachfront and sauna building, will be transformed into a Café Seasong in summer for boaters and hikers. Our sun-bathed summer terrace and refurbished facilities offer tasty sweet, savory and refreshments. 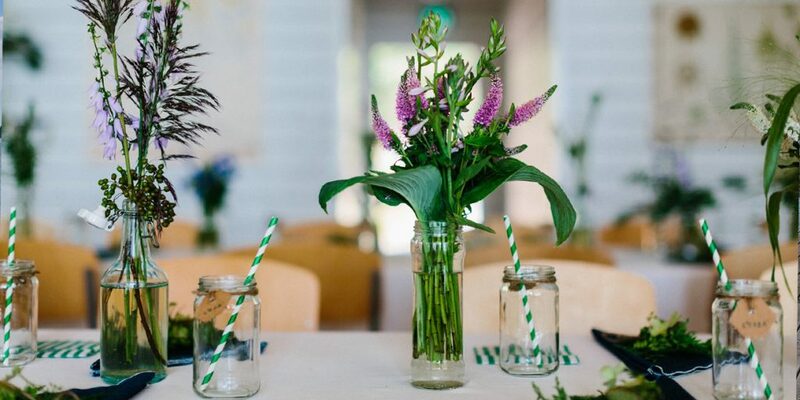 Café Seasong plays a key role in our summer events; The café entertains the guests with boat races, midsummer parties, band nights and dock dances. The café has licensing rights.